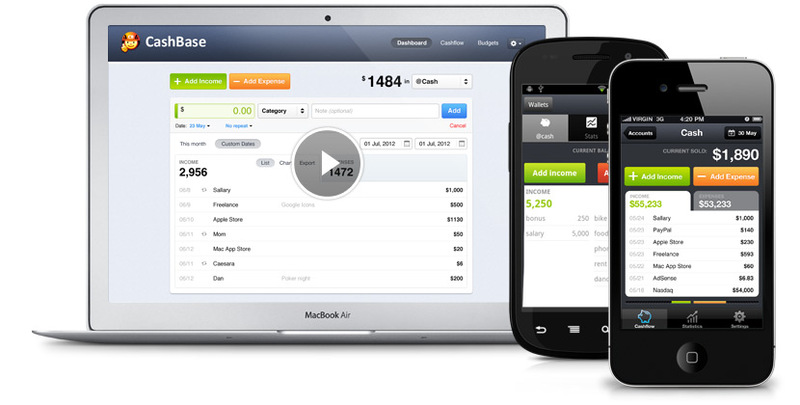 CashBase is personal finance software for people who hate personal finance software. an insight on your spending habits. — a great way to save!